Can you help Pudsey scout hut get a makeover? | West Leeds Dispatch | News. Views. Get involved! 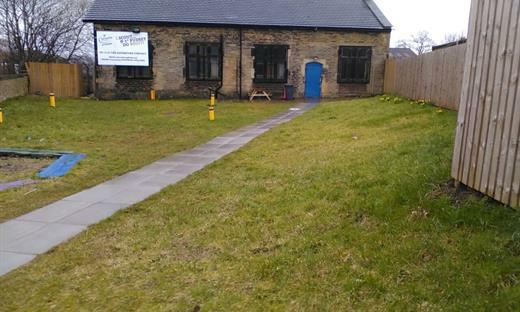 First Pudsey Scout Group has put in a bid to win £5,000 to renovate the scout hut on the corner of Greenside and Fartown. The hut, which dates back to before the second world war, desperately needs improvements to make it better and safer. Now scout leaders have put in a bid to win £5,000 to improve their facilities from the Aviva Community Fund competition and are asking for YOU to support their bid by voting for it. First Pudsey is one of the oldest Scout groups in Yorkshire and is run by volunteers and support from parents. You can vote for First Pudsey here.